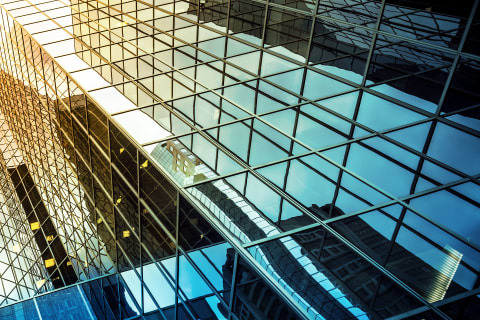 Shearman & Sterling advised BofA Merrill Lynch, Deutsche Bank, Barclays, and CCB International as underwriters in connection with the offering of US$300 million 8.125% senior notes due 2019 by Xinyuan Real Estate. 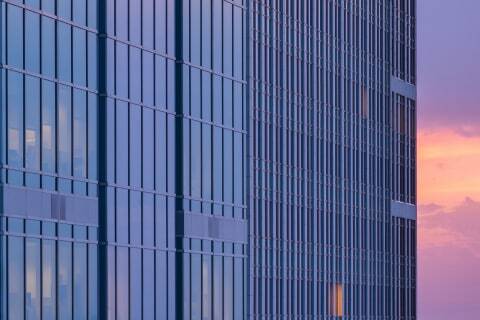 Xinyuan Real Estate is a NYSE-listed real estate developer and property manager that primarily focuses in China and recently in other countries. 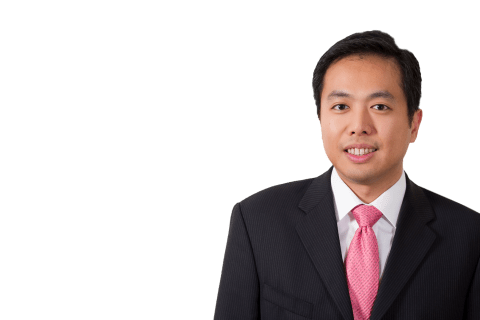 The Shearman & Sterling team was led by partner Alan Yeung (Hong Kong-Capital Markets); with support from associates Yuanjing Chen and Yvonne Chen (both Shanghai-Capital Markets).